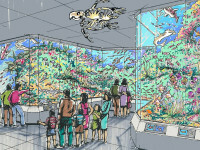 China Seas Aquarium, Wuhan, Peoples Republic of China. 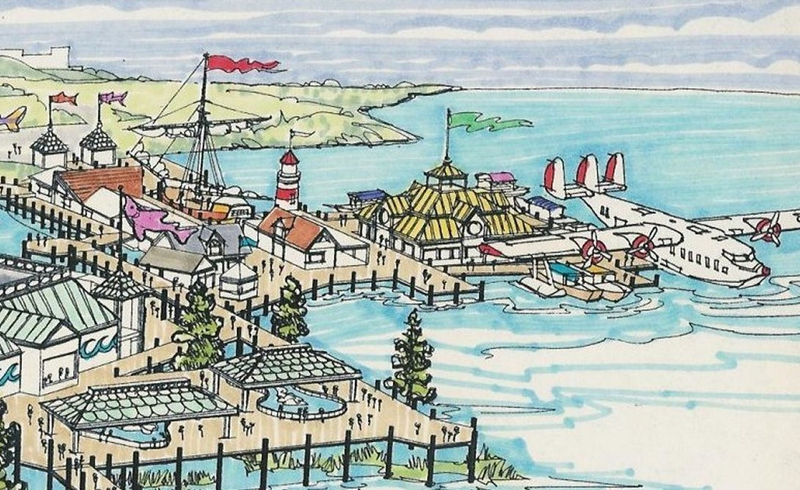 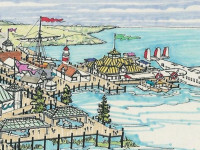 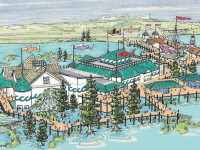 Dering designed and developed a master plan of the “hands-on”, educational, China Seas Aquarium, Wuhan, Peoples Republic of China (with Ocean Environments, 1995-96). 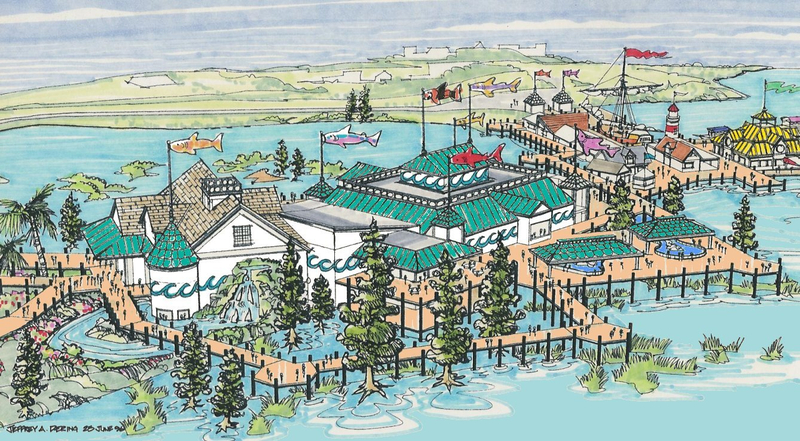 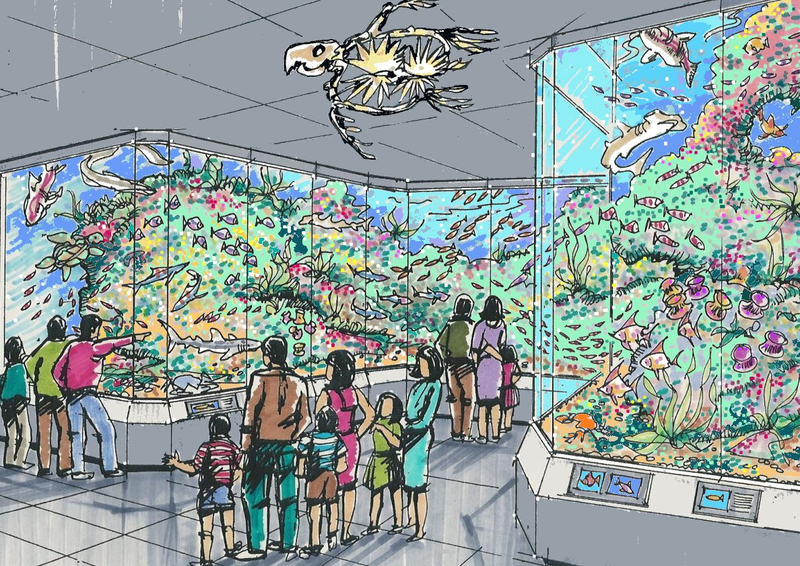 Aquarium components included a 2-Story “Kelp Forest”, 8-Meter Diameter “Fish Schools” Cylindrical Aquarium, Tide Pool Wave Crash, Sea Anemone Displays, and Tropical Coral Reef Aquarium.